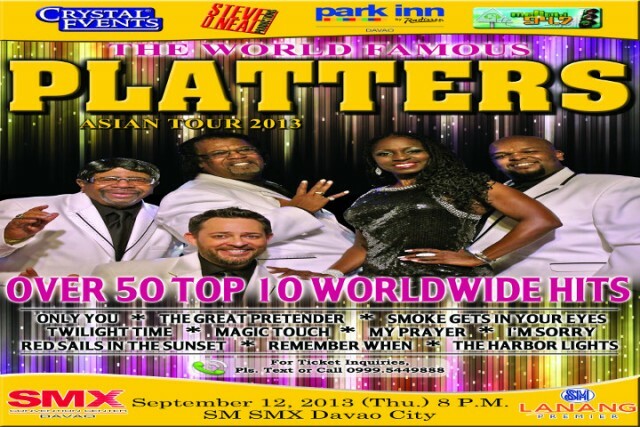 Watch the World Famous PLATTERS live in DAVAO! 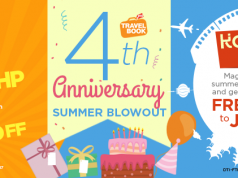 Singing their best hits on September 12, 2013, 8:00 PM at the SMX Convention Center. See you there! The Platters were one of the most successful vocal groups of the early rock and roll era. Their distinctive sound was a bridge between the pre-rock Tin Pan Alley tradition and the burgeoning new genre.